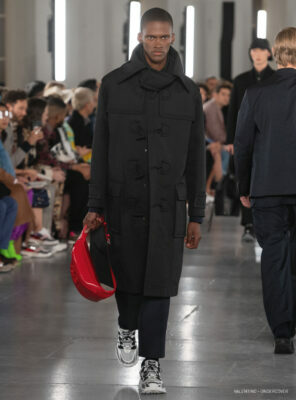 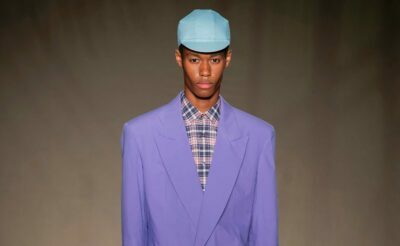 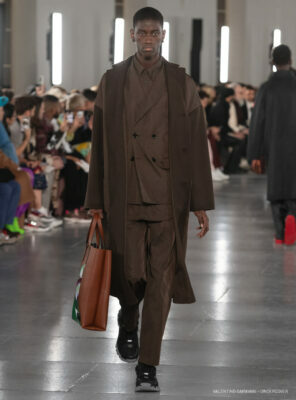 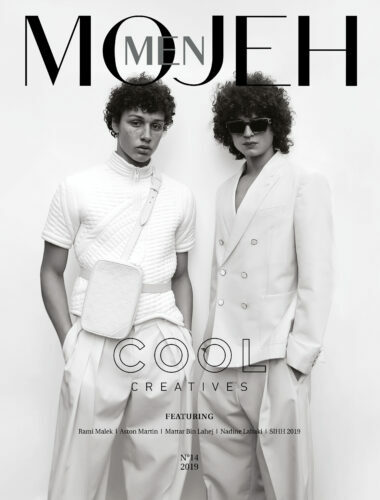 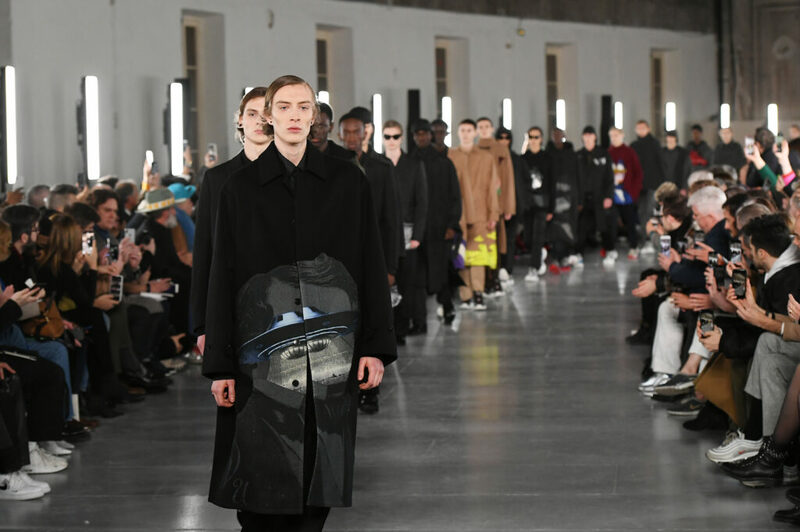 Paris Fashion Week 2019 has witnessed designers’ embrace of street culture, art, and creativity in mediums that have never been adopted by fashion houses in the past. 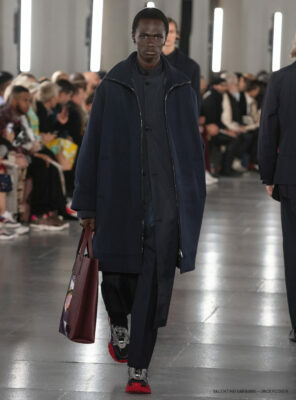 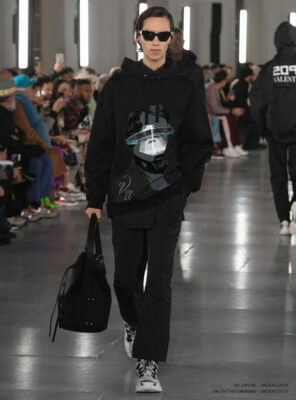 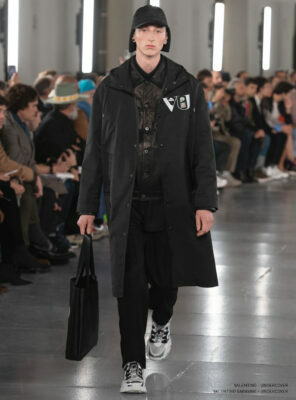 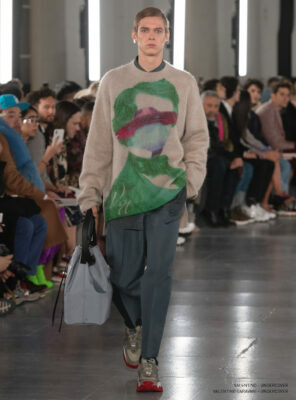 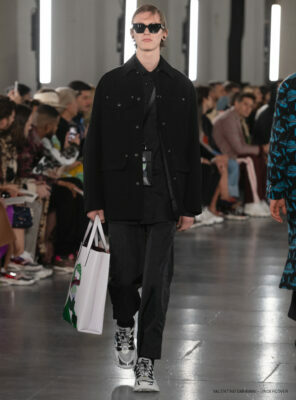 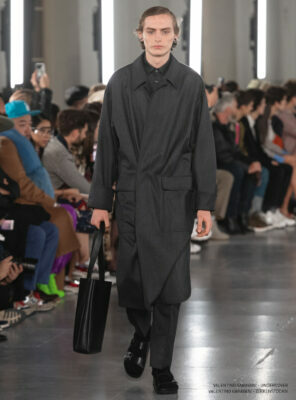 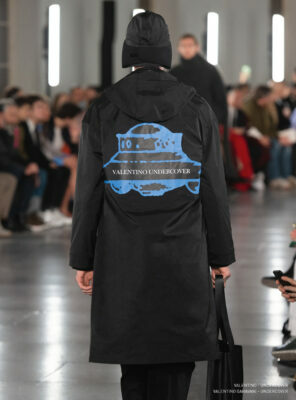 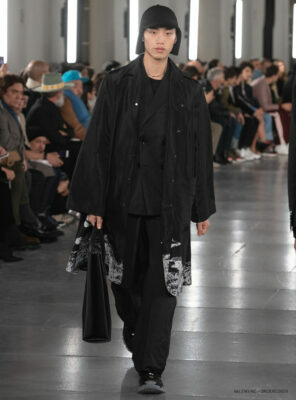 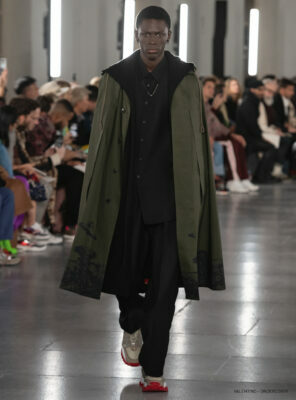 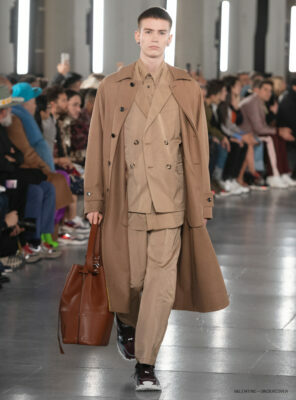 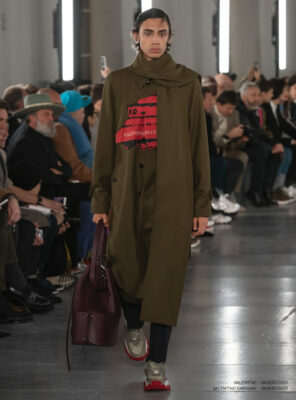 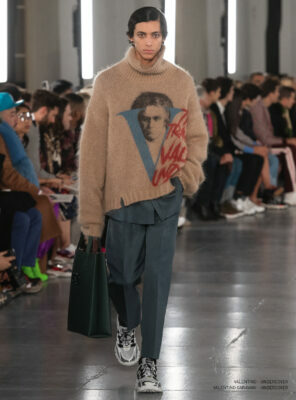 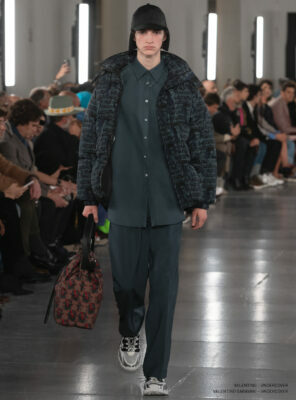 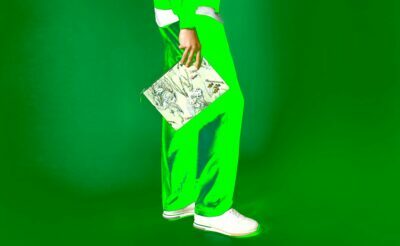 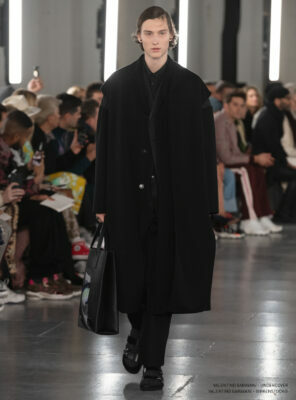 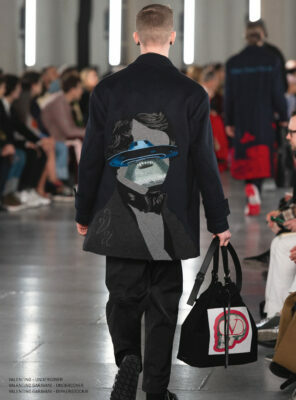 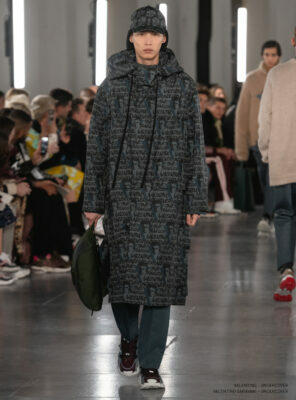 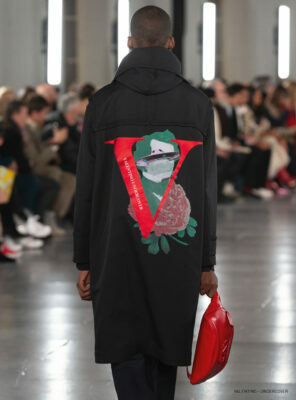 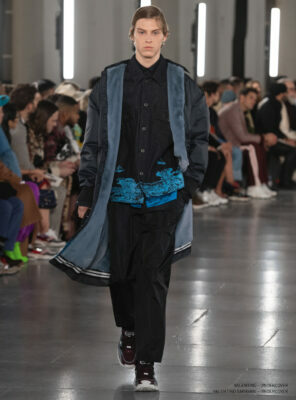 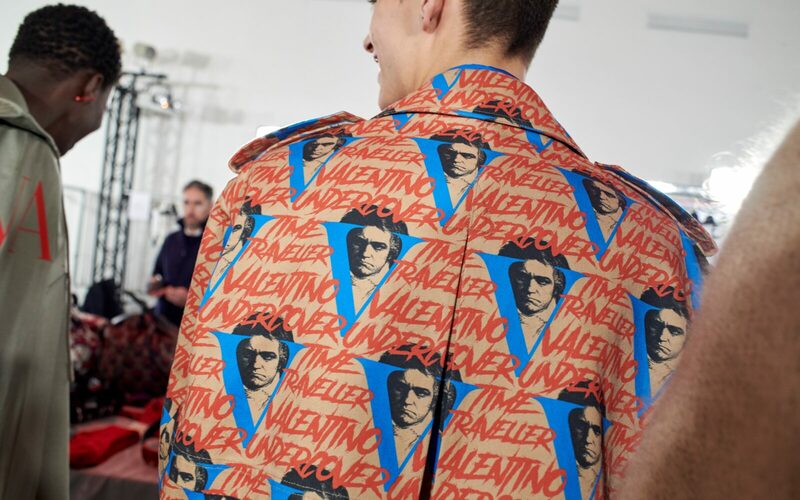 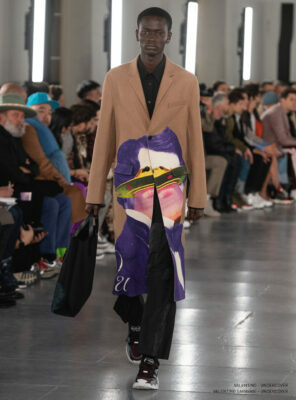 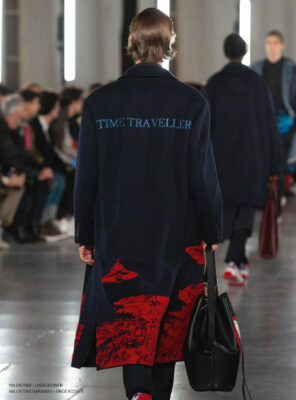 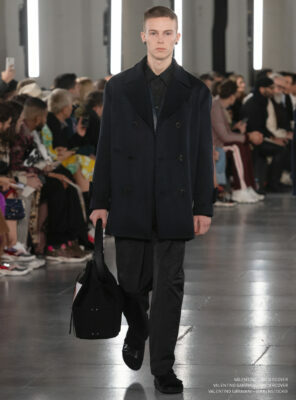 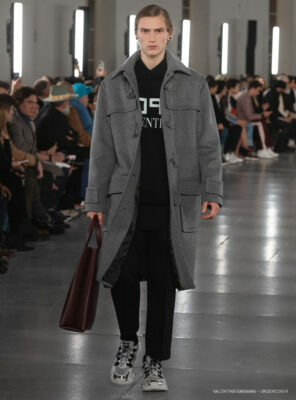 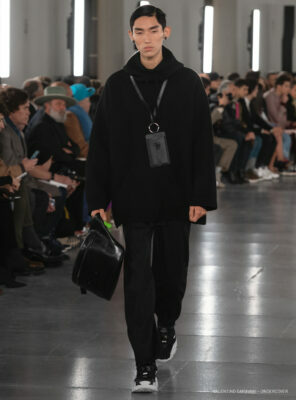 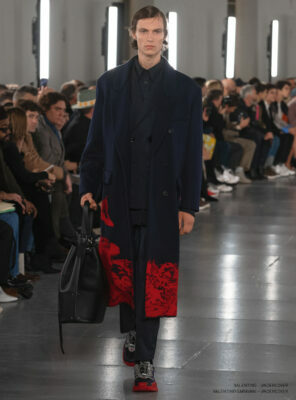 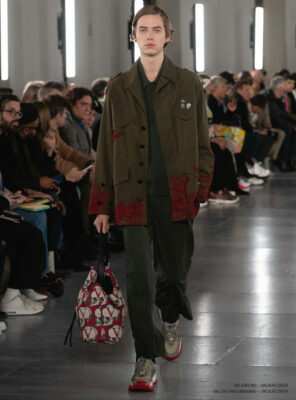 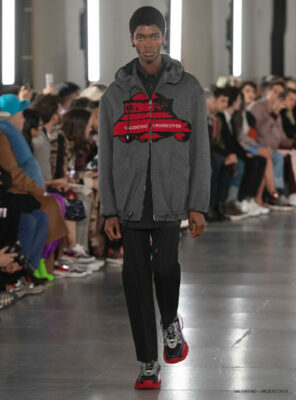 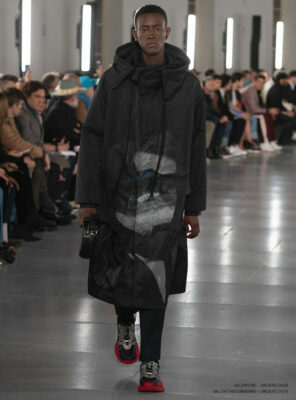 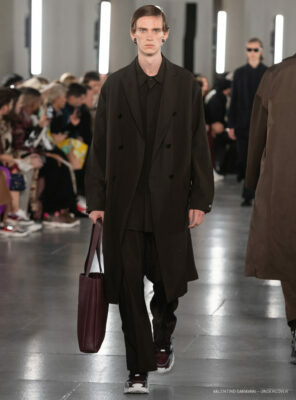 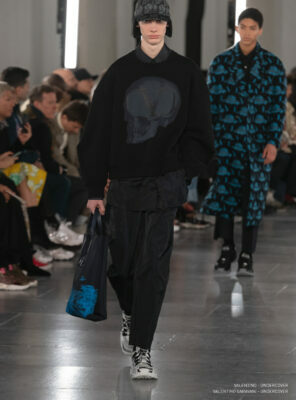 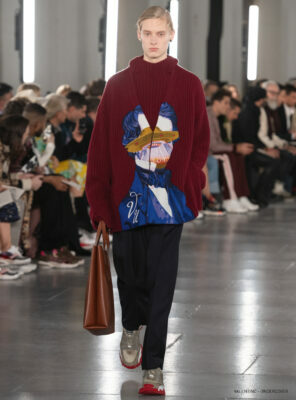 The house of Valentino is no different as it has teamed with Japanese brand Undercover to create a series of graphics of the house’s men’s AW19 collections, which was revealed at the Valentino’s show in Paris during Fashion Week. 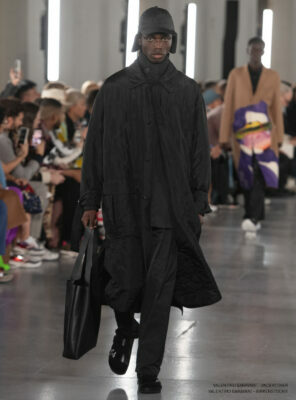 Takashi’s approach to creating this collection was inspired by things like time travel, UFOs, and the film A Clockwork Orange. 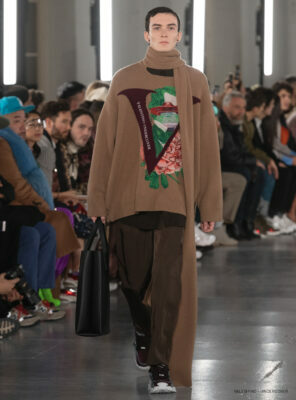 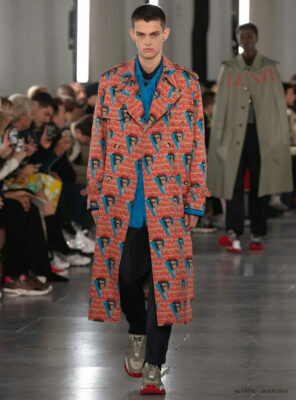 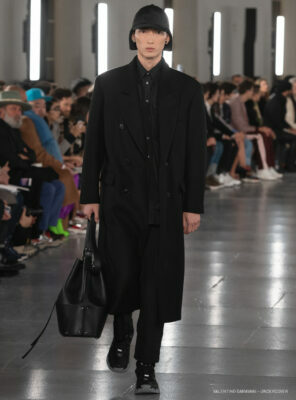 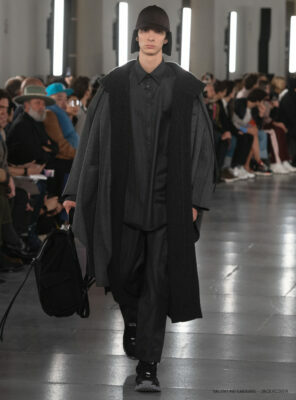 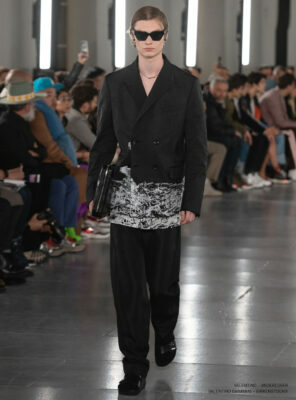 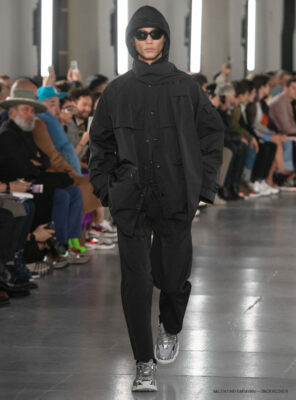 Take a lookg at the runway looks from the show at Paris Fashion Week.